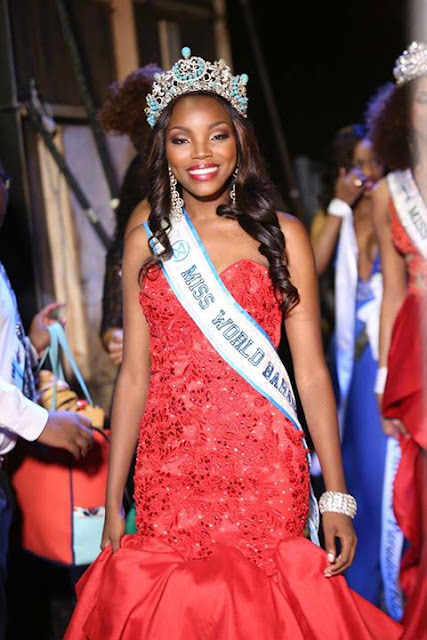 PARADISE ISLAND, Bahamas - Chantel O'Brian (21) was crowned Miss World Bahamas 2015 at the Atlantis Resort in Paradise Island on September 13. 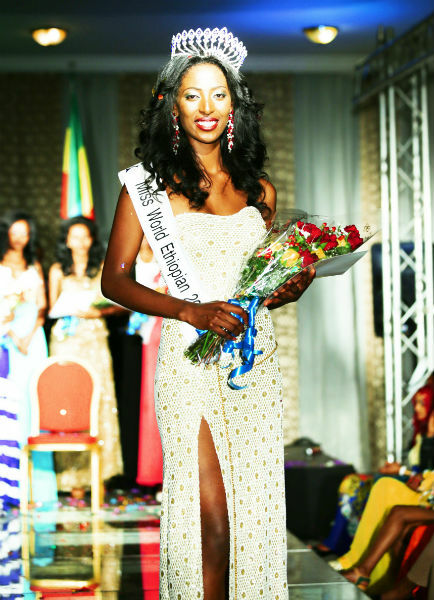 She will represent Bahamas in Miss World 2015 in Sanya, China on December 19. 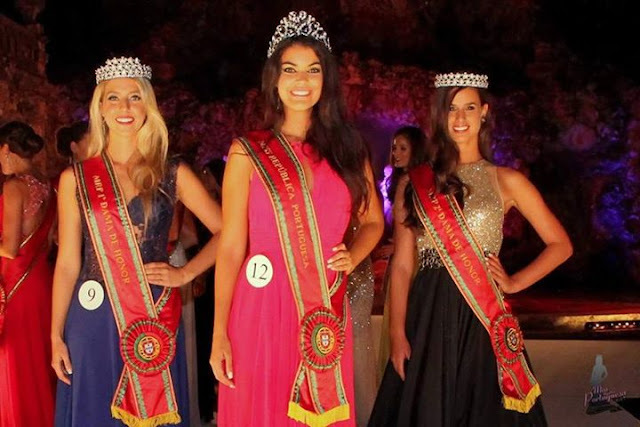 At the same event, Toria Nicole Penn (27) was crowned Miss Universe Bahamas 2015. 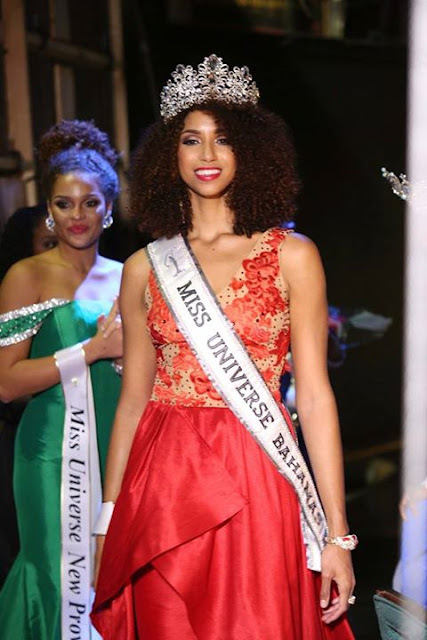 She will represent Bahamas in Miss Universe 2015. 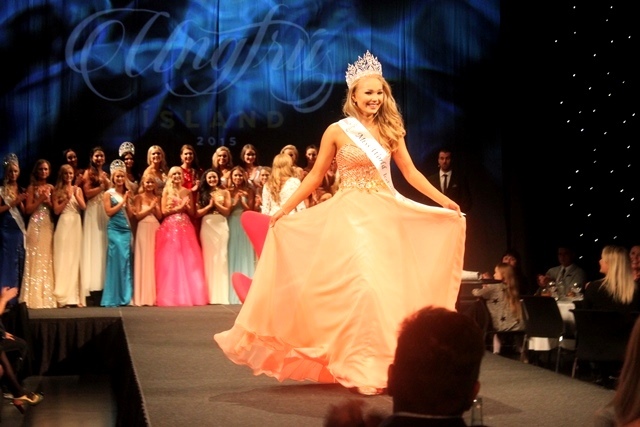 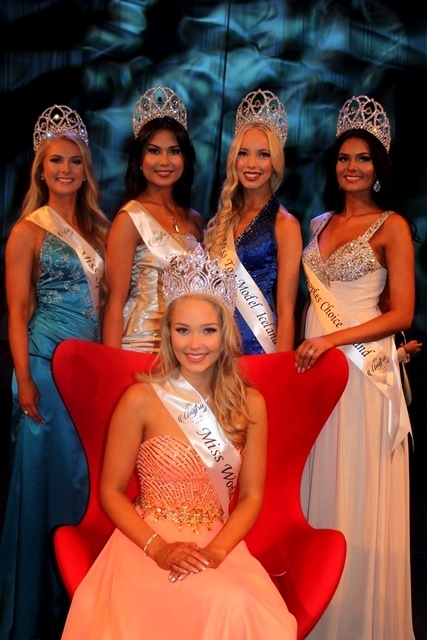 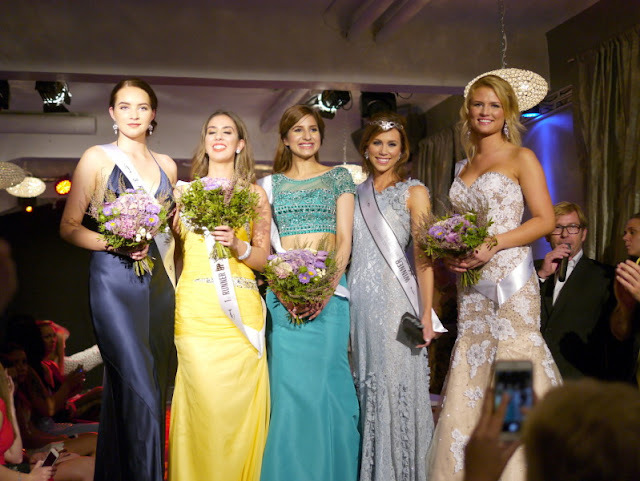 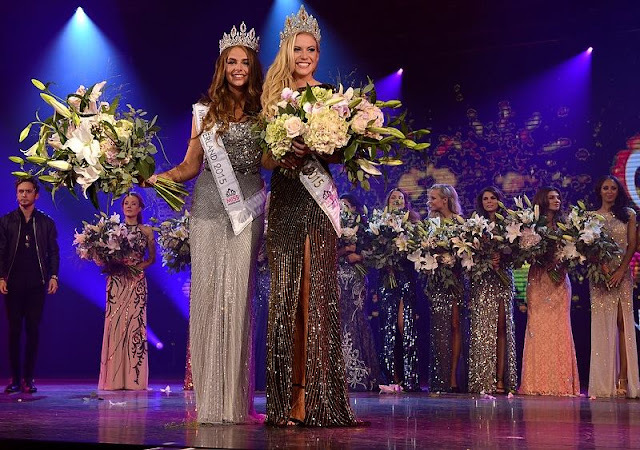 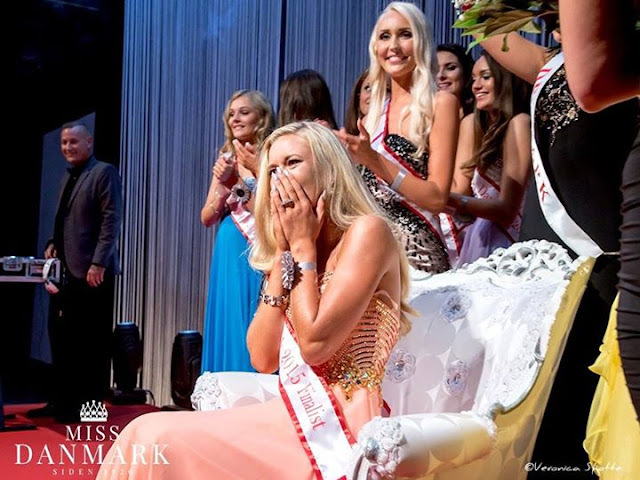 HILVERSUM, Netherlands - Jessie Jazz Vuijk (20) was crowned Miss Nederland 2015 at the Studio 21 in Hilversum on September 7. 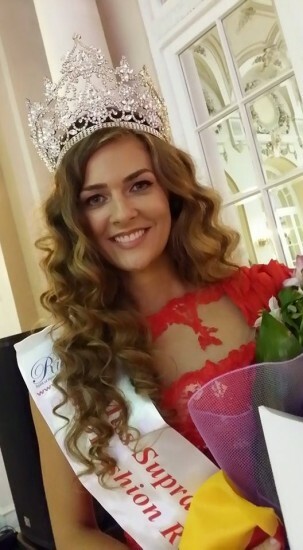 She will represent Netherlands in Miss Universe 2015. 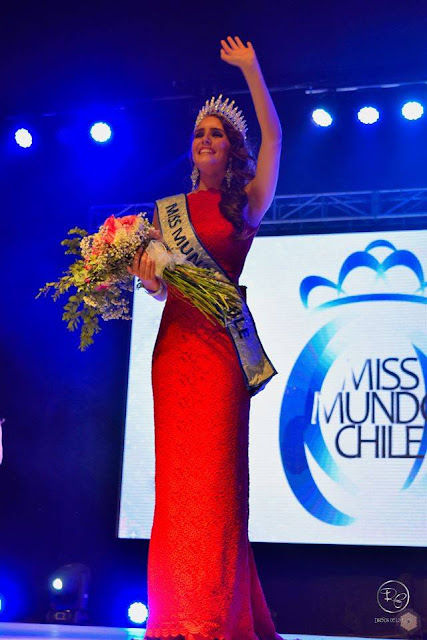 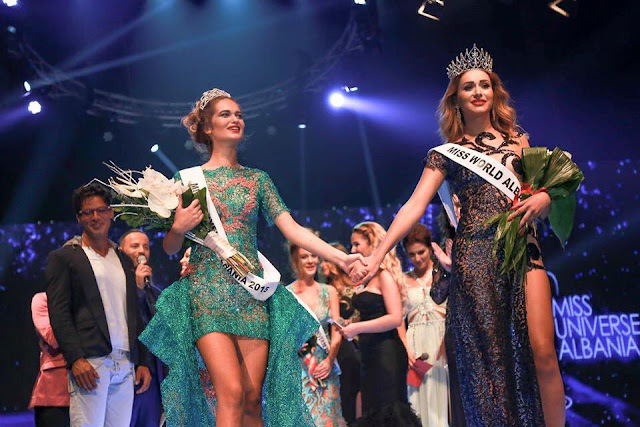 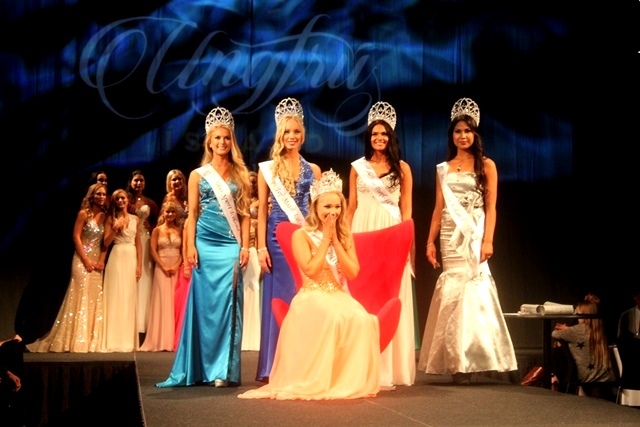 Margot Hanenkamp was the runner-up and will compete in Miss World 2015 in Sanya, China on December 19. 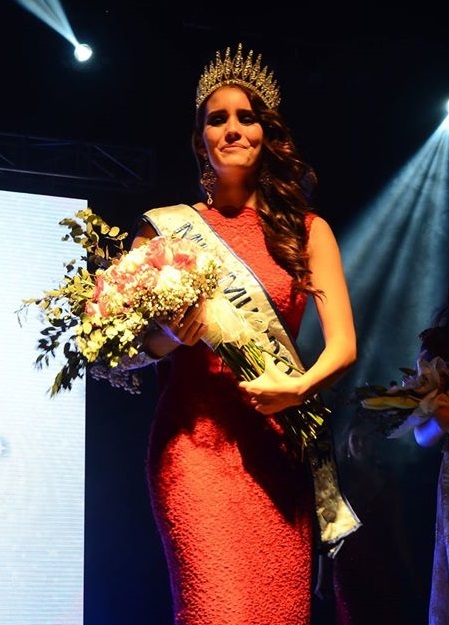 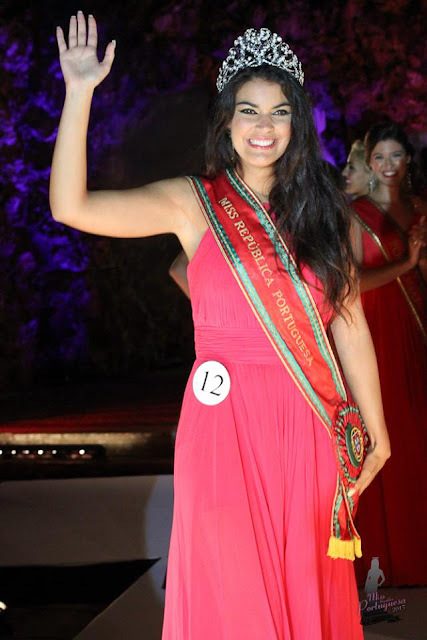 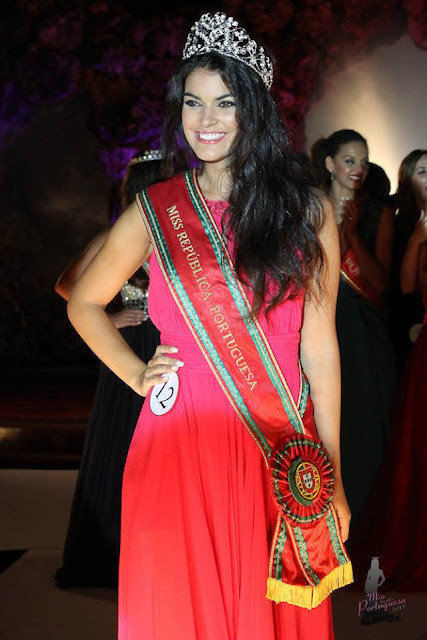 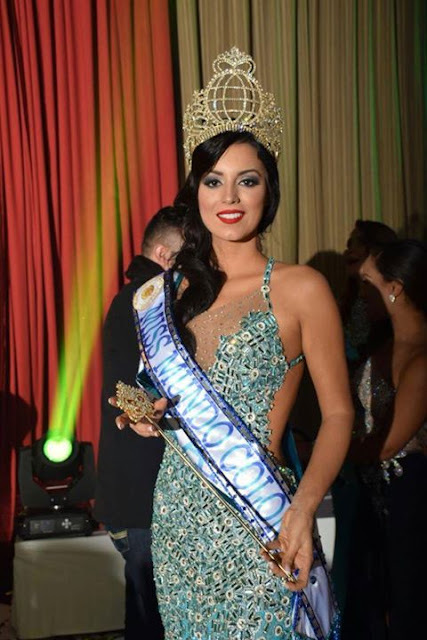 SANTO DOMINGO, Dominican Republic - Clarissa María Molina Contreras (23) was crowned Miss República Dominicana Universo 2015 at the La Fiesta Theater in Santo Domingo on August 30. 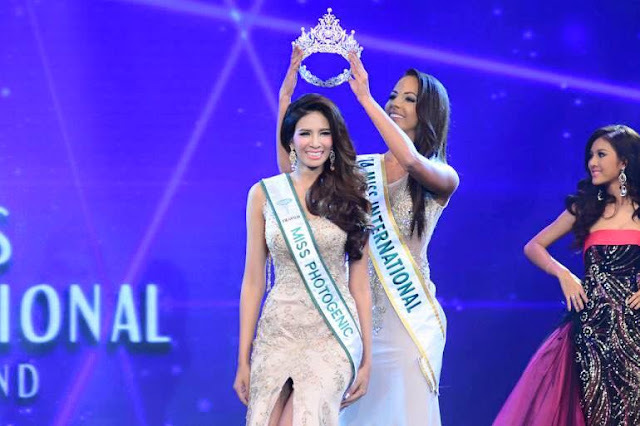 She will represent Dominican Republic in Miss Universe 2015. 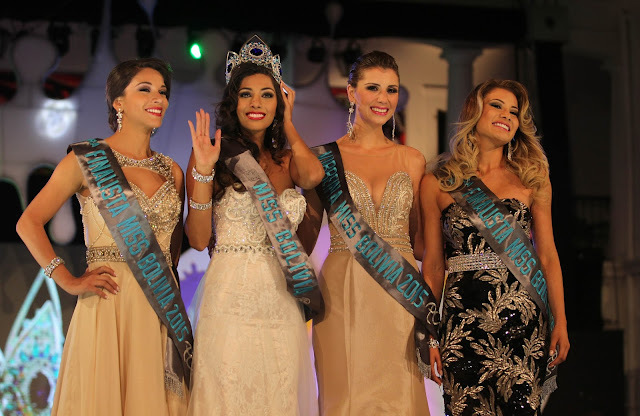 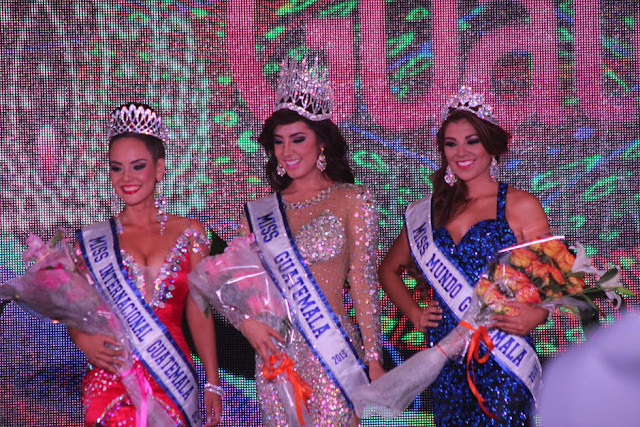 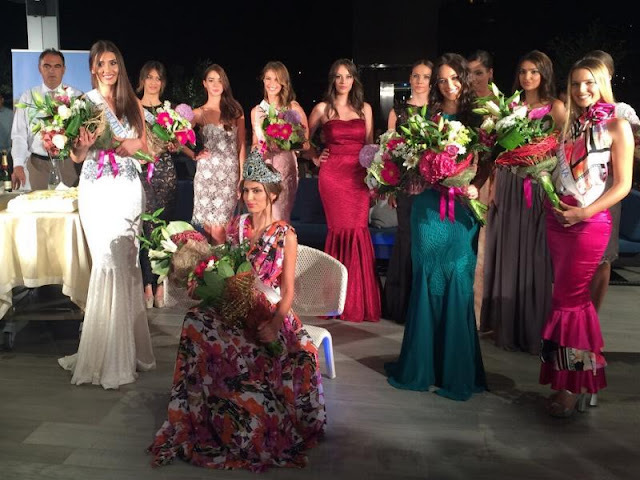 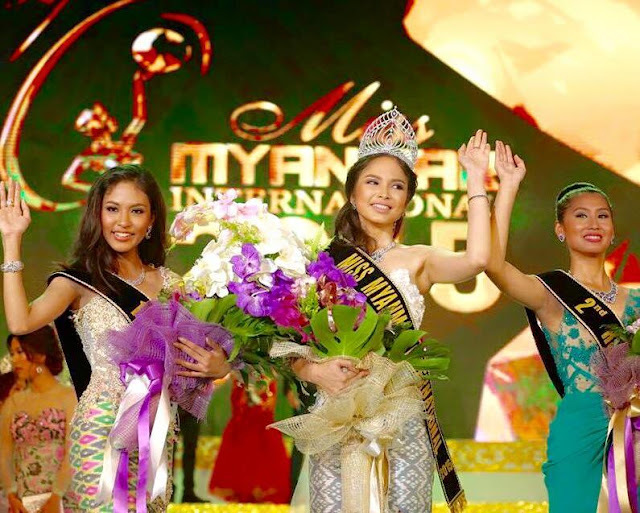 The first runner-up was Sophinel Mariel Báez Santos and the second runner-up was Jennifer Dioyerlina Cruz Pichardo. 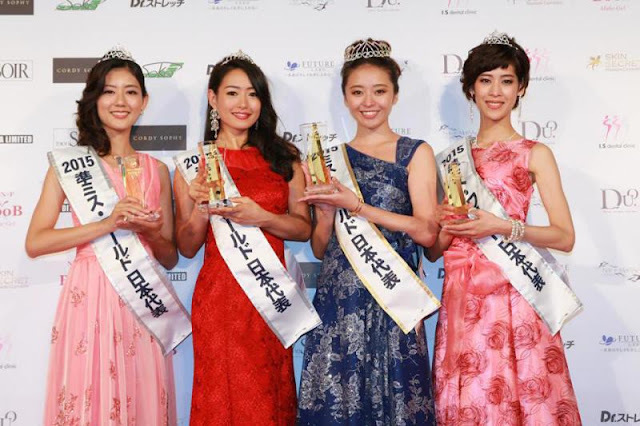 Grace Zhu will represent Taiwan in Miss Supranational 2015 in Krynica-Zdrój, Poland on December 4. 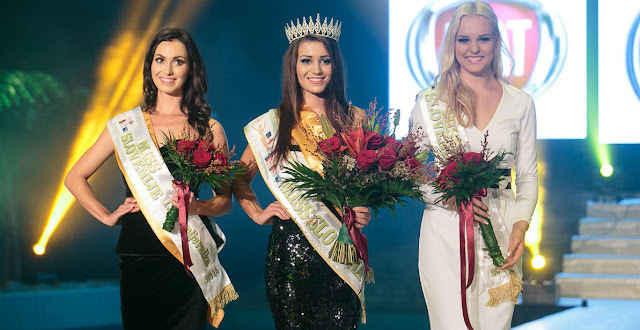 Madli Vilsar will represent Estonia in Miss Supranational 2015 in Krynica-Zdrój, Poland on December 4.